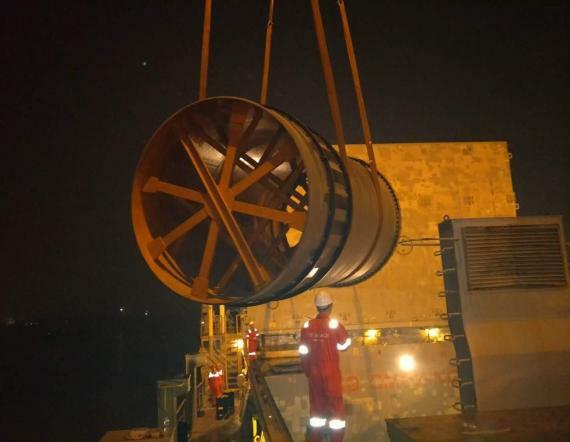 The project department at PGS Logistics have recently completed a breakbulk shipment to Rio de Janeiro, Brazil. 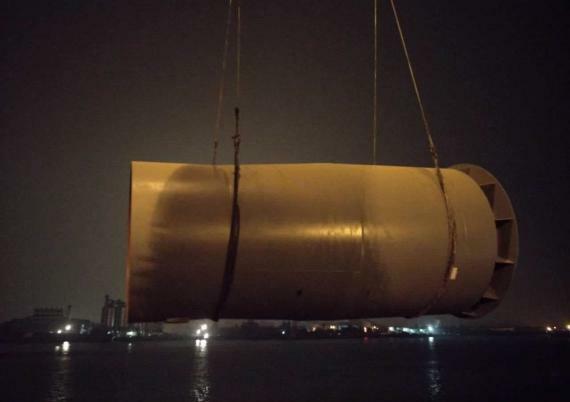 10 units of kiln shells plus parts totalling 91,740kg and 369cbm were loaded in Shanghai with BBC Chartering earlier this month. The final destination is a pozzolana cement plant in Brazil. Photographs are shown in the below gallery. PGS Logistics were responsible for the domestic transport coordination up to the port of destination as well as the loading and lashing. 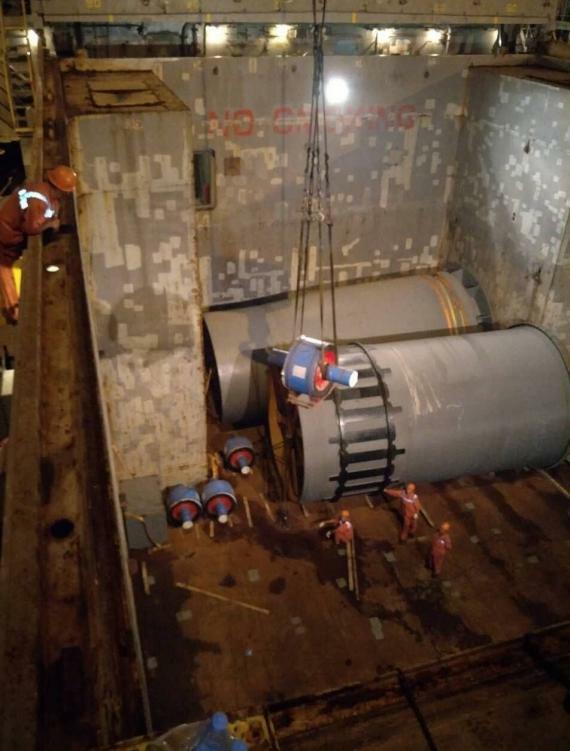 "PGS reviews the project requirements and plans out the safest and most efficient way to deliver project cargo through multiple modes of transport. We ensure that projects are delivered safely, on time and within budget. 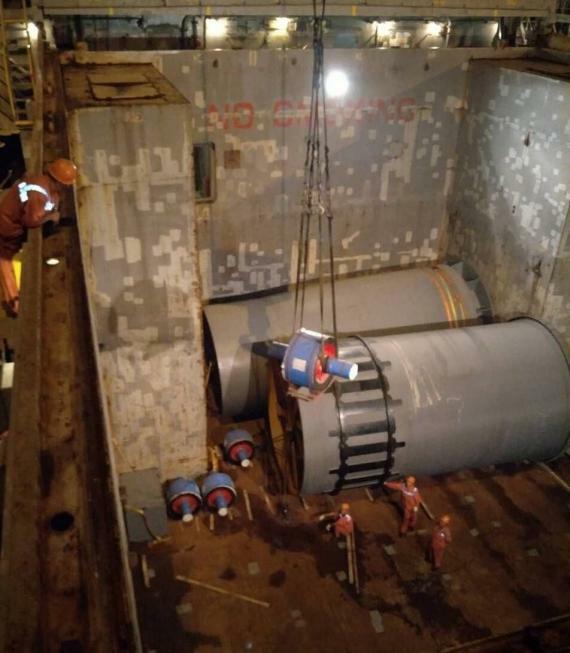 Our commodity project experience includes oil & gas, industrial plants, chemicals, power generators, machinery, coal and vehicles (buses & cranes) with our trade route project experience including within intra-Asia, from/to Asia-Latin America, Asia-Europe, Asia-Africa and Asia-North America. PGS Logistics - Over 200 years of shipping expertise teamed up with local knowledge." For more information, please contact Helmut Horvath (Director) on helmut@parisigs.com or Ben Bin (Project Department Supervisor) on tlm-benbin@parisigs.com.